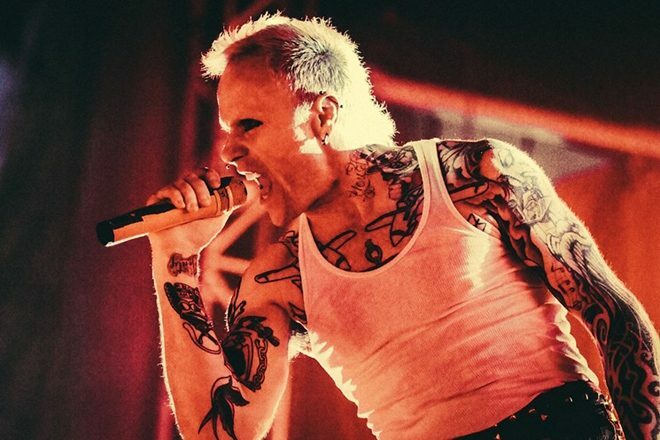 The Prodigy have confirmed news that broke this morning of frontman Keith Flint passing away. In social media posts, bandmate Liam Howlett paid tribute to Flint and revealed the cause of death as suicide. A tweet on the official The Prodigy Twitter account reads: “It is with deepest shock and sadness that we can confirm the death of our brother and best friend Keith Flint. A true pioneer, innovator and legend. He will be forever missed. The Prodigy are also heralded as one the greatest live acts in electronic music history, whipping up unparalleled levels of energy at every show. RIP Keith, you will be sorely missed.